The ChoeTech Qi Wireless Charging Pad is your basic Qi Wireless Charging pad that works with all Qi compatible devices. For purposes of this review, I have tested the device with a Nexus 5 and a 2013 Nexus 7. 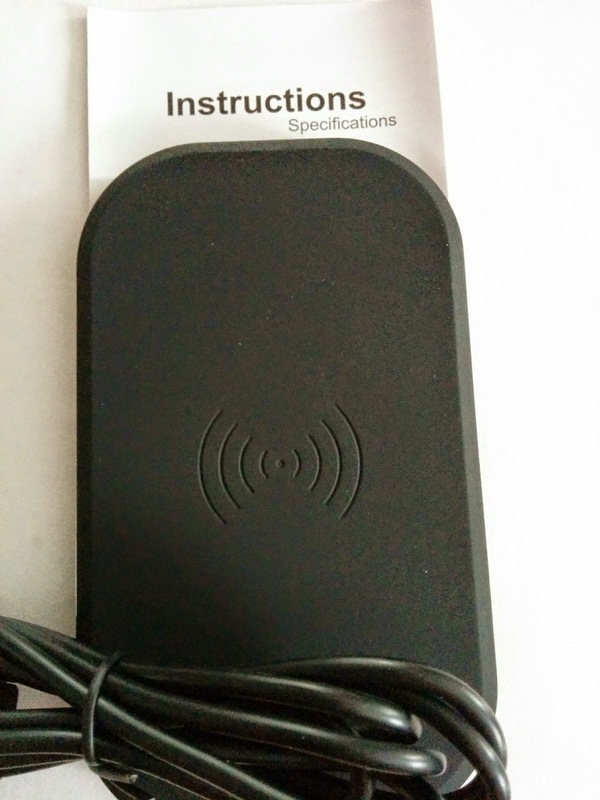 Included in the packaging is the charging pad, the instruction manual and a micro USB cable, that is it. There is no plug for the electrical outlet, so if you want to use the wall outlet for charging you either need to have an adapter or purchase one. I tested this with and without a wall adapter. Charging speeds for the Nexus 5 were approximately 1 minute 56 seconds/1% using an Acer C720 Chromebook, with comparable charging times with the wall adapter. For the Nexus 7, however, those times went up toe 2 minutes 57 seconds. It should be noted that the charging could not take place when the case was on my Nexus 5. I also noticed that the tablet and phone got pretty warm during the charging process. It wasn't alarmist warm, but warm enough to mention here. In addition to not including the outlet adapter, I was disappointed that this charger was not magnetized as many of the others I have seen around. 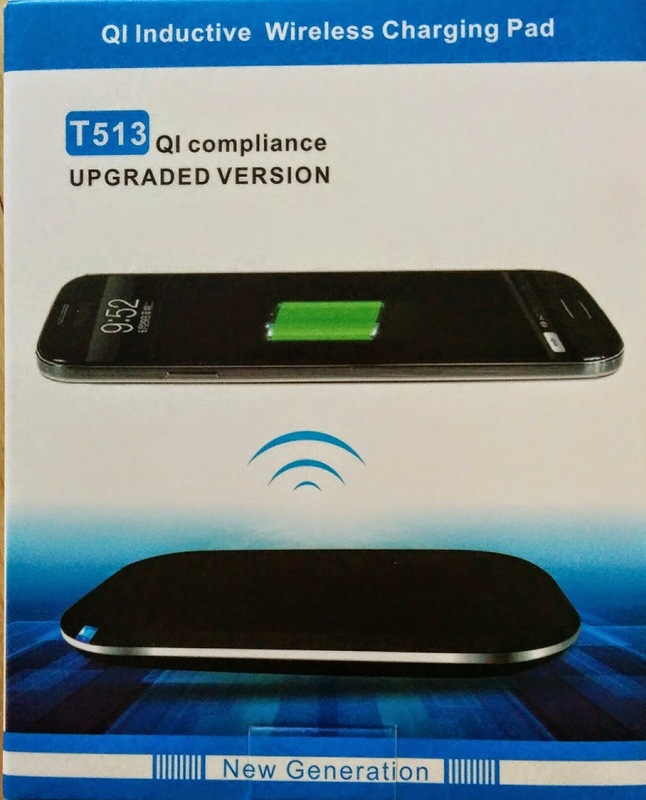 Overall the ChoeTech Qi Wireless Charging Pad performed as expected for a basic charging pad.